This tool is a viewer for 3D models. 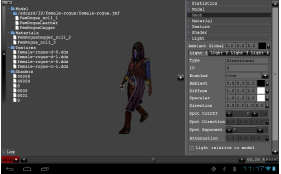 It is available as an application for Windows, Linux and Mac, jws application (startable from the browser), an applet and android apk distributed with the engine. 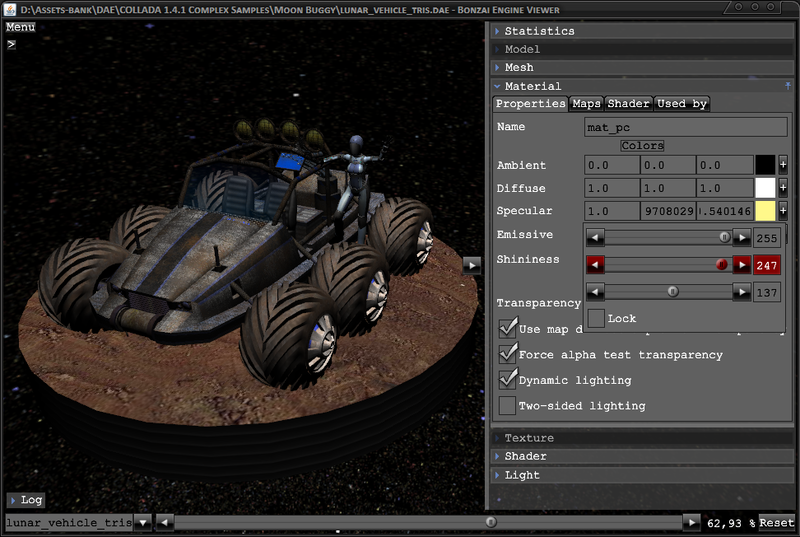 The viewer support various 3D model formats from the most well-known 3D modelers (3DS Max Studio, Lightwave, Milkshape, ...) and format standards (Collada). 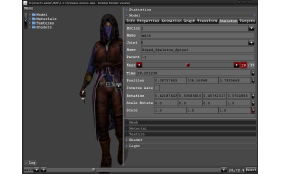 3D model format extensions supported are: 3DS, COLLADA, DAE, FBX, MS3D, BVH, LWO, KMZ, OBJ, ASE, AC3D, MD2, MD3, MD5, MDL7, X3D, JMF, JMA. 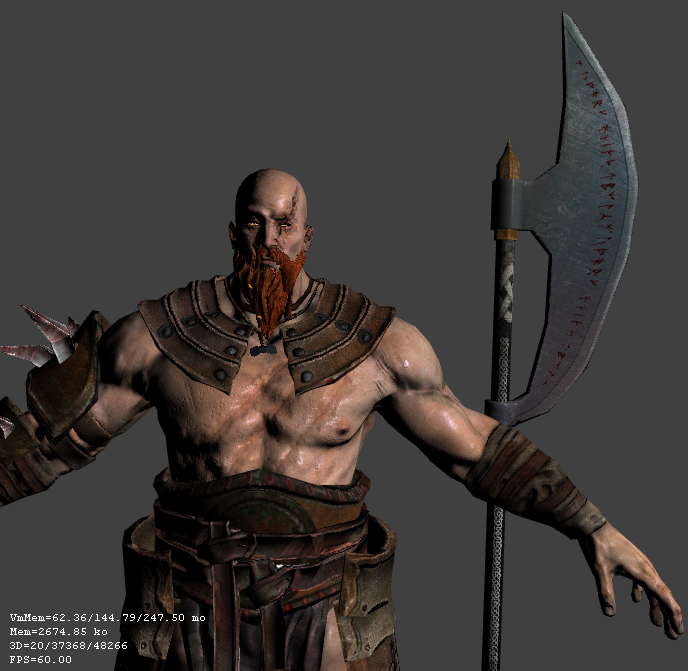 View and edit all the model properties: geometry, lod, material, texture, shader, animation, and more. 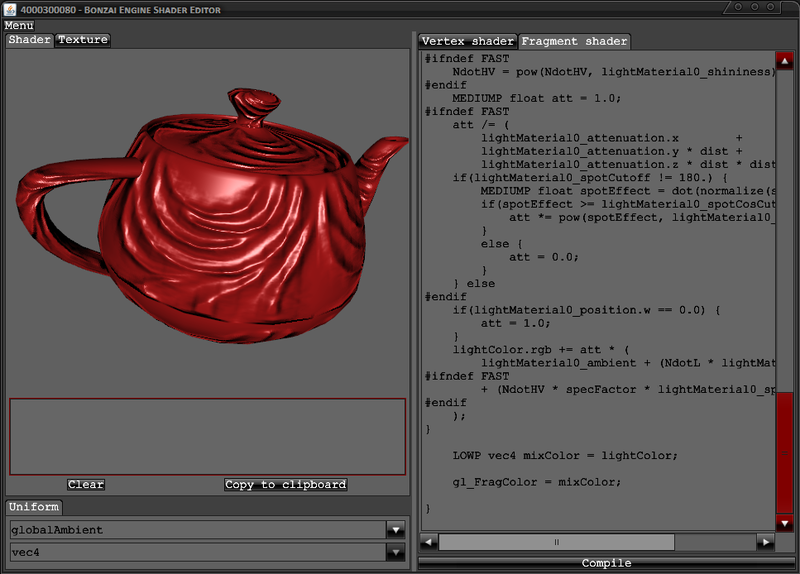 Use the embed shader editor to view and edit GLSL shaders code, from any of your GLSL shaders or from the Bonzai Engine GLSL shader bank. 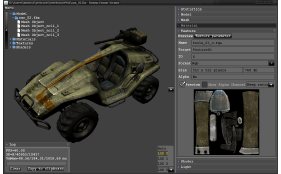 Optimize in term of memory and speed the model and textures. 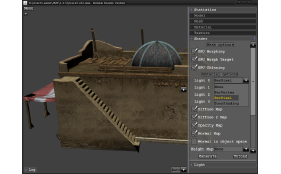 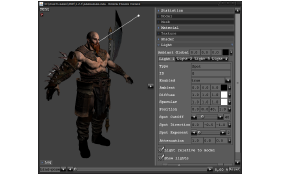 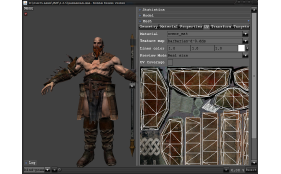 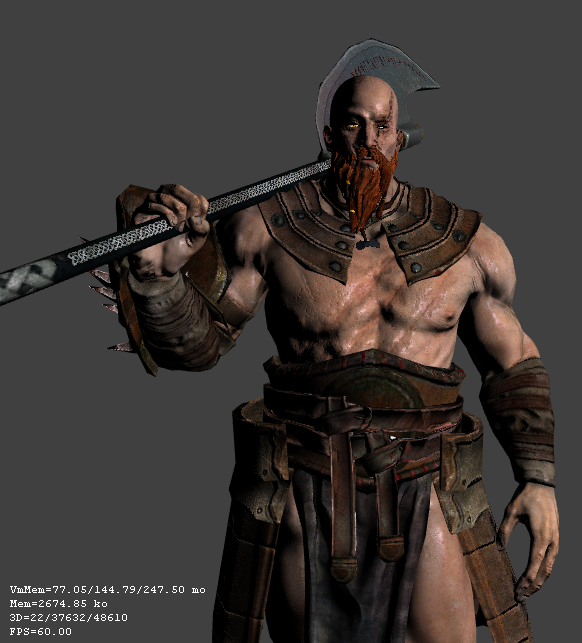 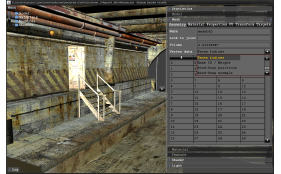 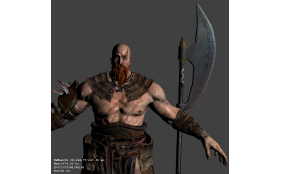 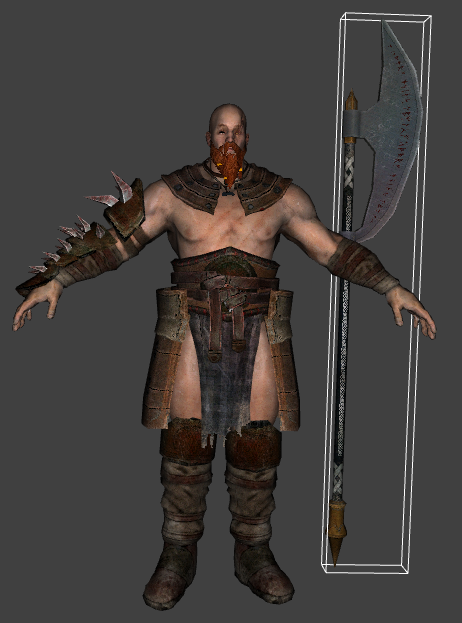 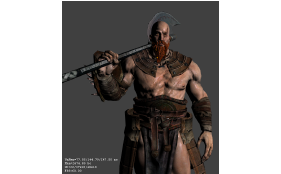 Save the model in 3DS, OBJ, JMF, JMA formats, and the textures in DDS, TGA, PSD, TEX and many more formats. 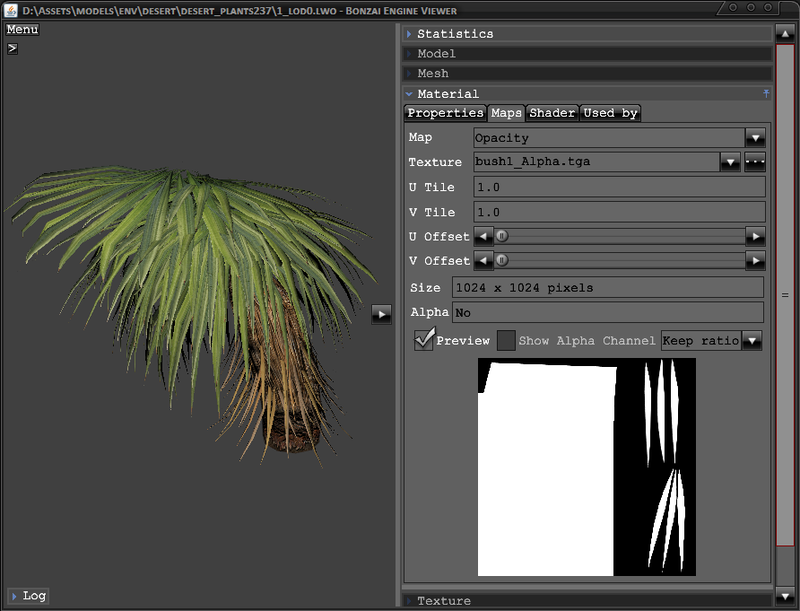 This tool is powered by Bonzai Engine. 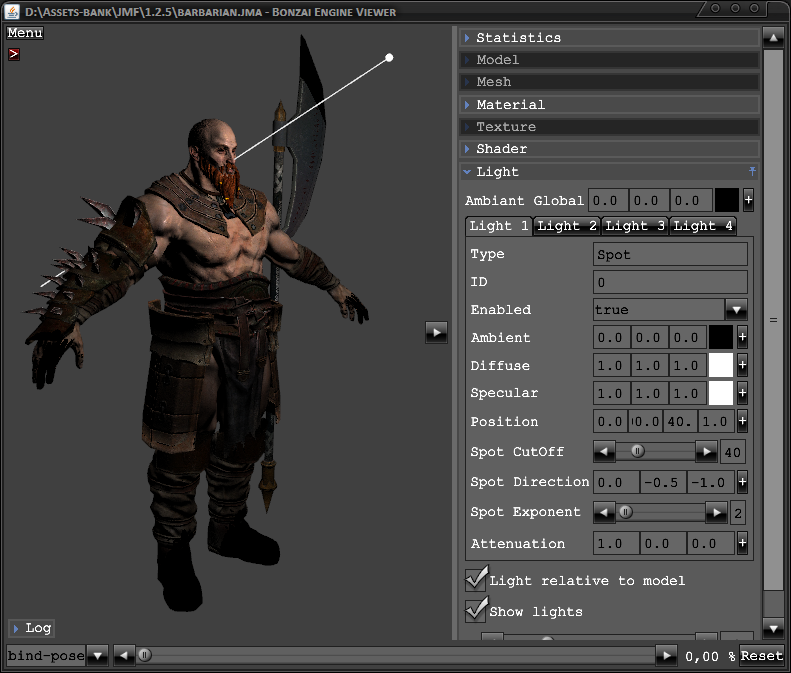 Model Viewer UI with same look and feel on all supported platforms. 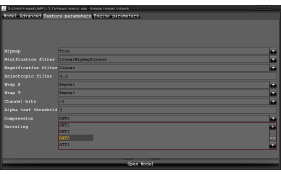 UI to import various 3D model formats with specific properties of the format. 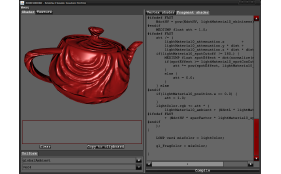 Advanced import properties for model. 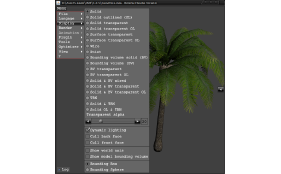 Texture options to apply mipmap S3TC/3dc compression and more. 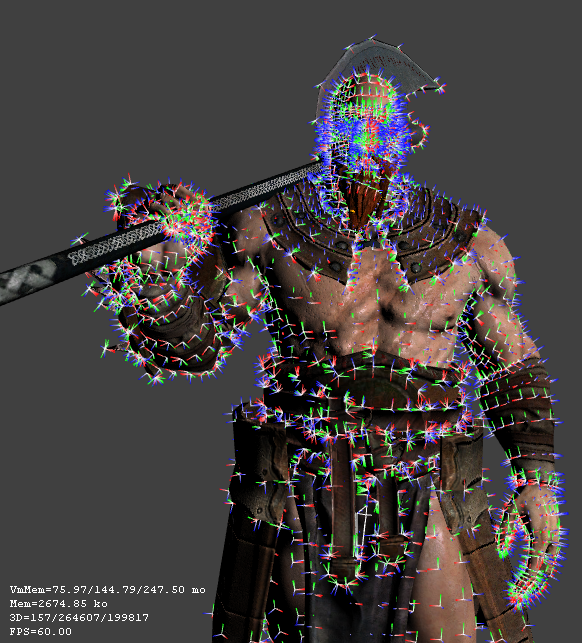 This can be edited per texture later. 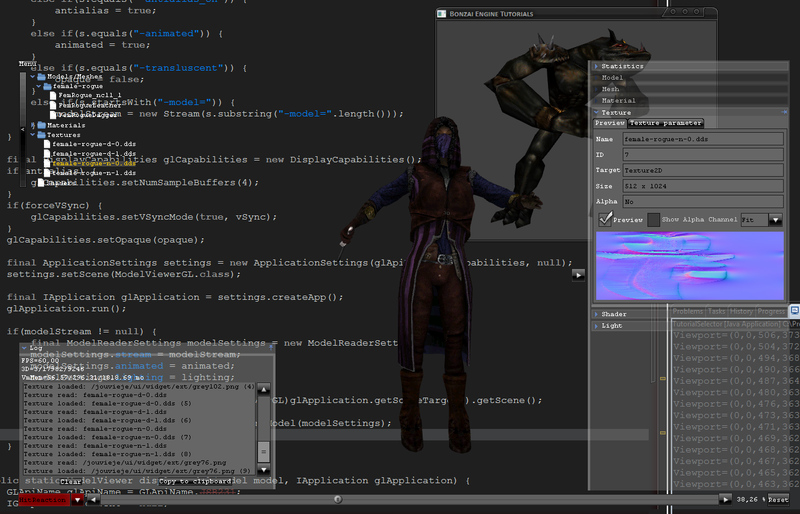 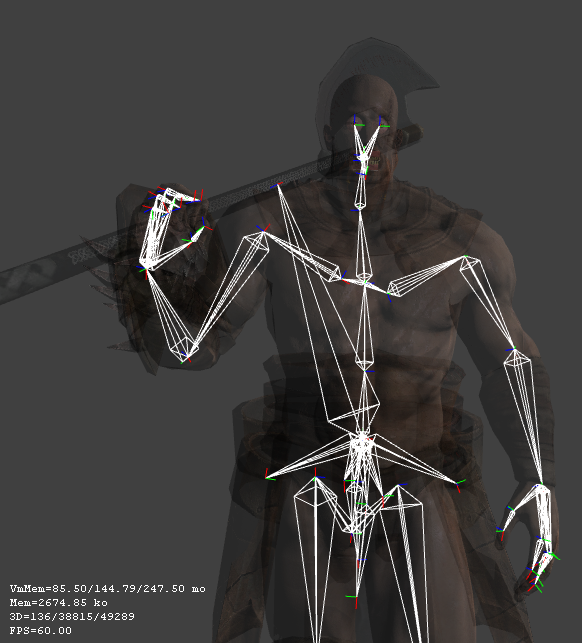 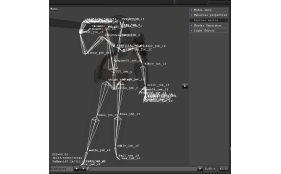 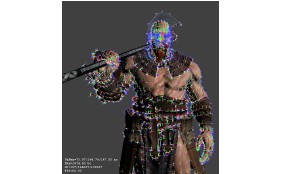 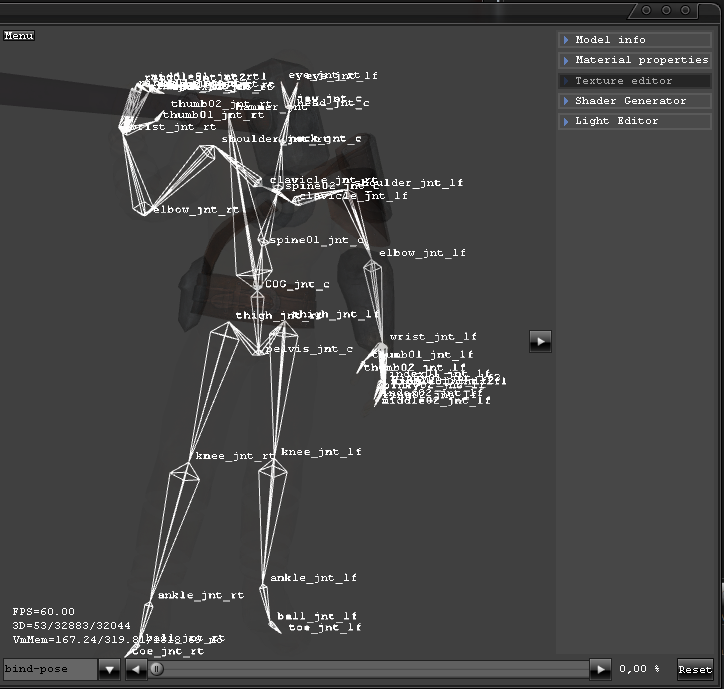 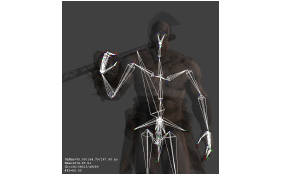 Vertex and face data, material, animation and texture coordinated preview/editor. 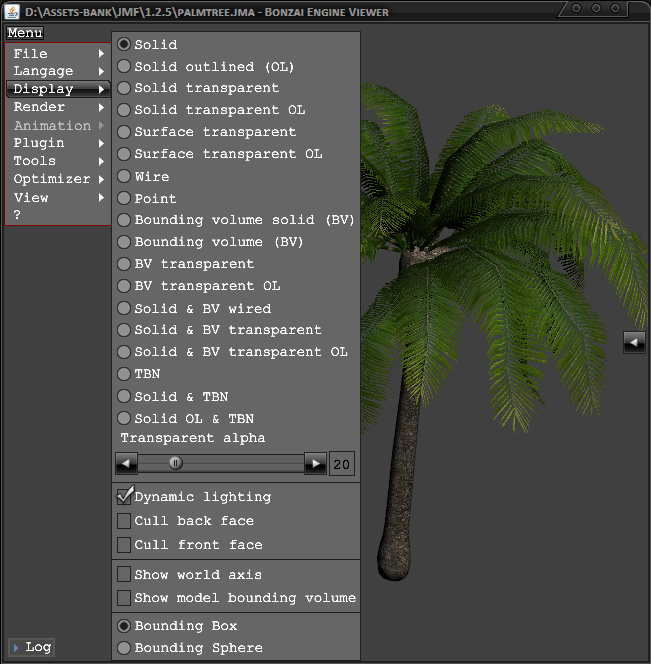 List of effect to enable in the shader, depending on the material properties. 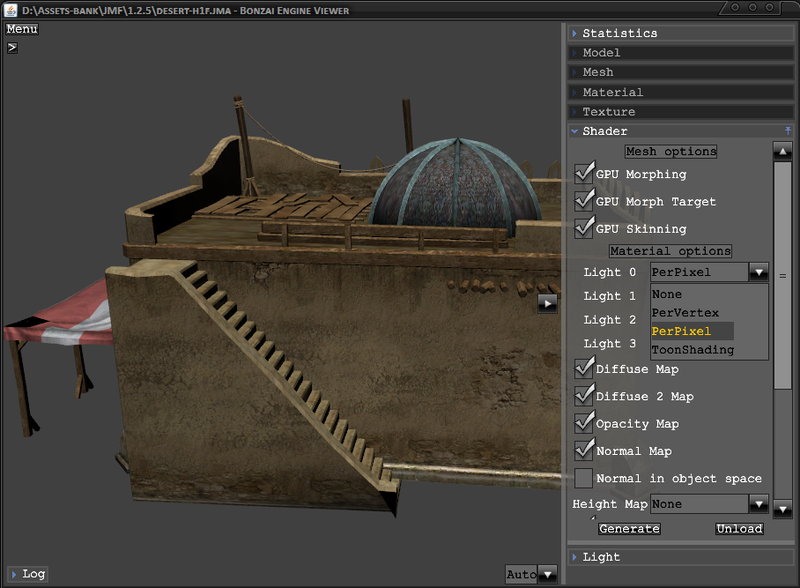 Export options showing various optimizations for model and texture. 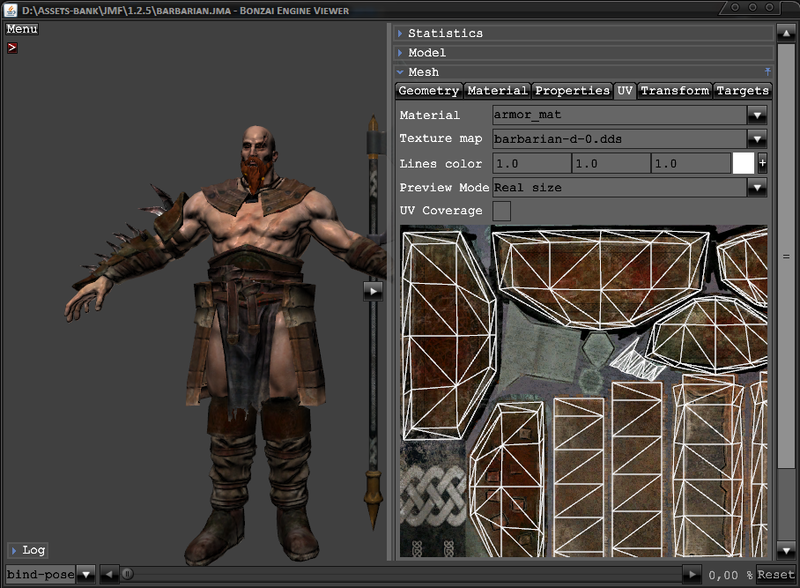 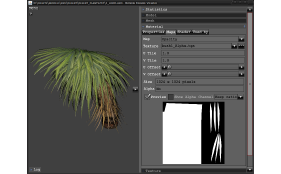 Texture can be converted to a different format (DDS,TGA,PSD,TEX), resized, merged and more ! 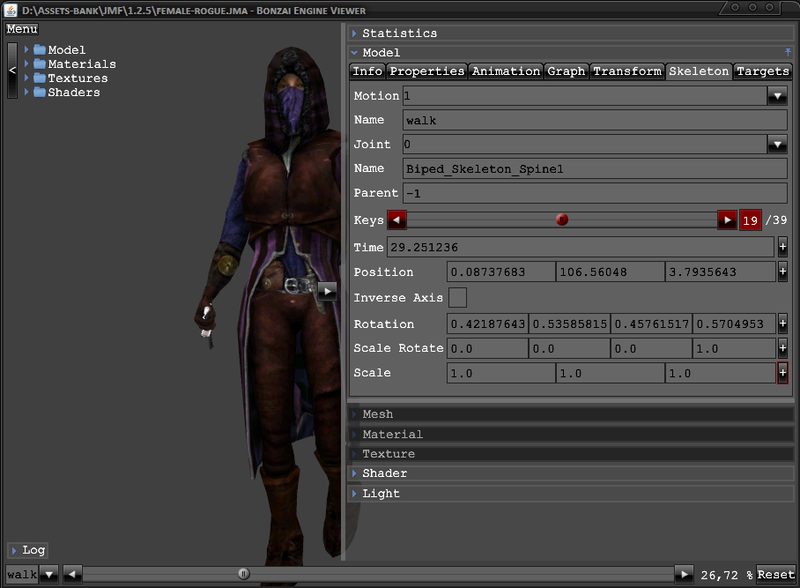 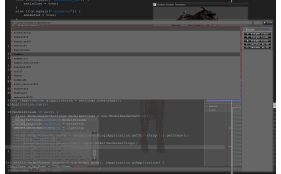 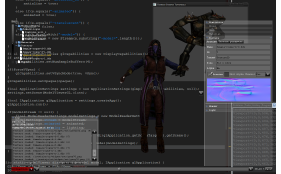 UI showing vertex and fragment GLSL editor, compilation log, uniforms and preview. 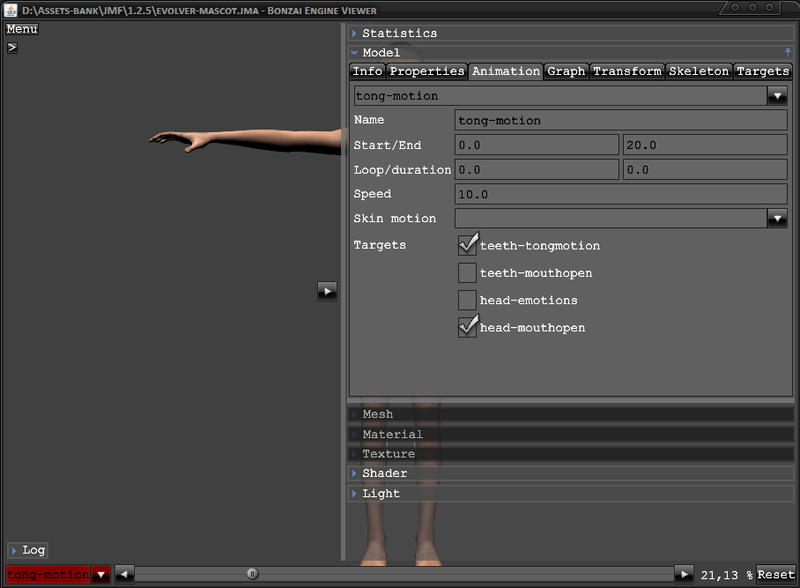 Model Viewer with UI transluscent. 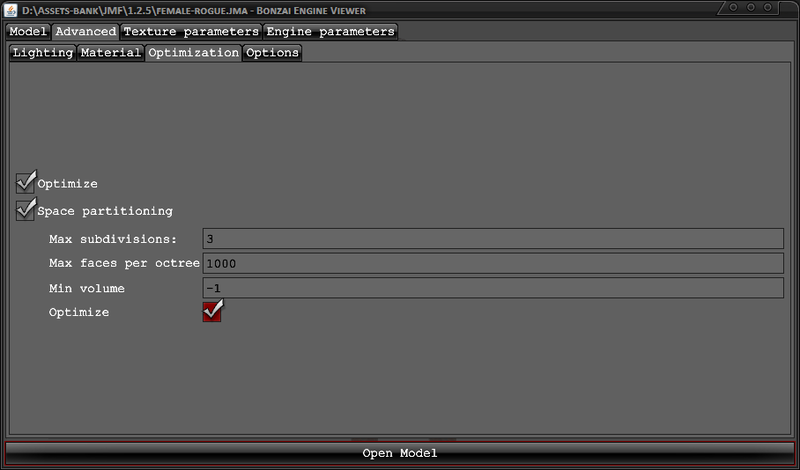 Model Viewer with UI transluscent with a dialog box. 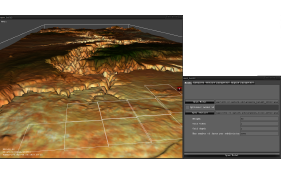 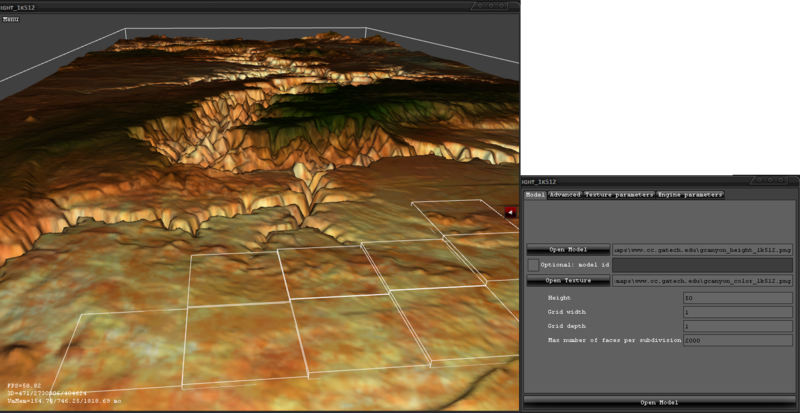 Grand Canyon height map rendered with some octre displayed as boxes. 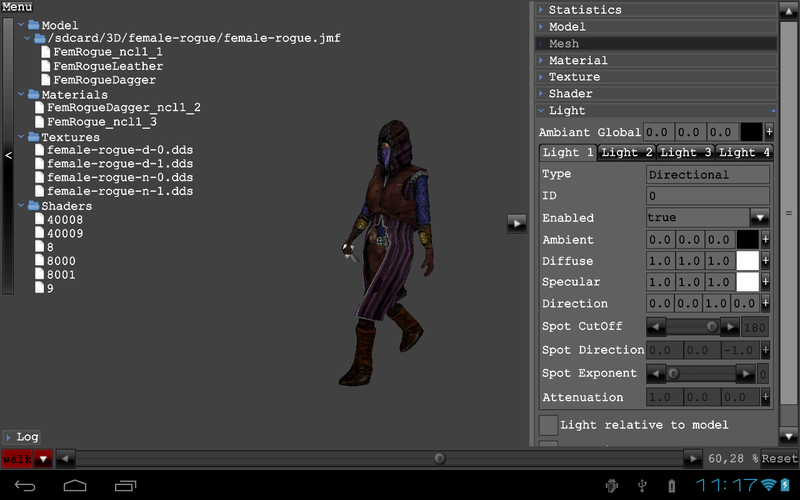 Submit your screenshots to contact@bonzaiengine.com. 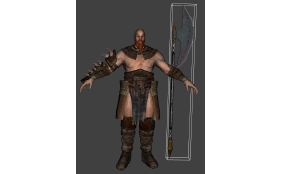 The Model Viewer tool is available for download in 3 different ways. 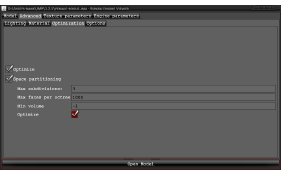 It is recommended to use the Java Web Start version (application with automatic installation and update). 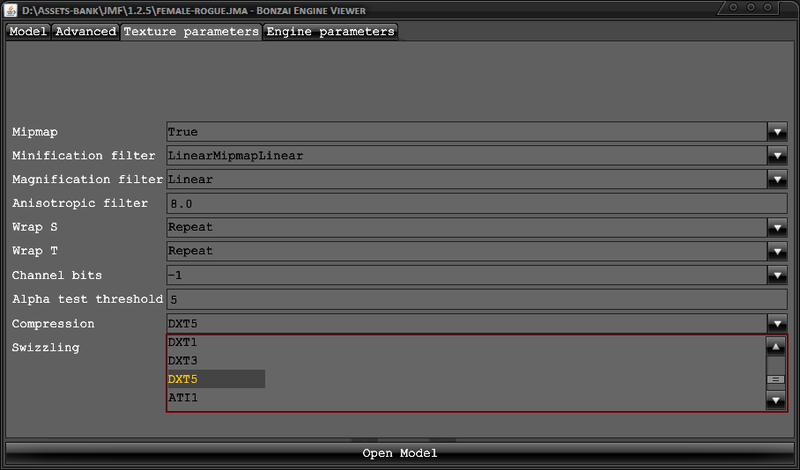 * The tools now uses the Widget BindToName annotation to automatically bind widget from xml/json to java objects. 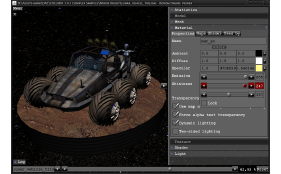 Bonzai Engine - bonzaiengine.com - Copyright © 2007-2017 Jérôme Jouvie - All Rights Reserved.